Whatever your answer might be, you happen to be in the right place, reading the right article! Cause we’re gonna let you in on every secret of this amazing island. 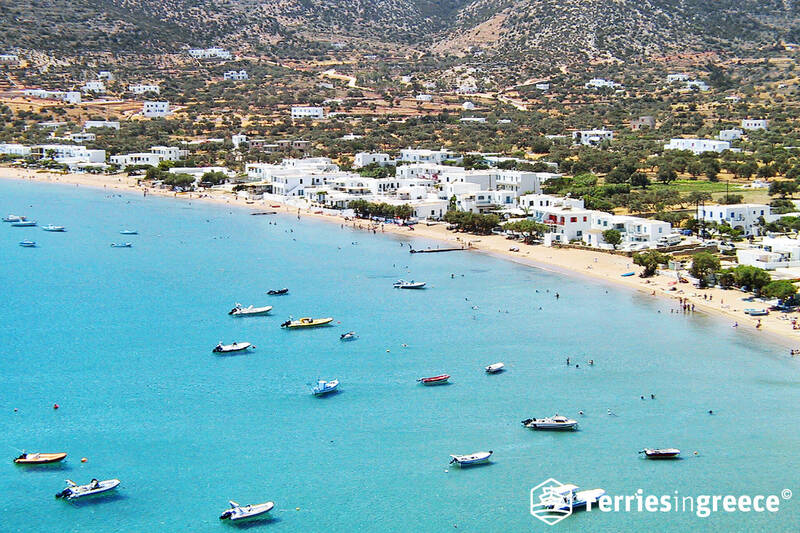 What’s more, we’ll reveal not 1, not 2, but 12 reasons why people adore Sifnos! 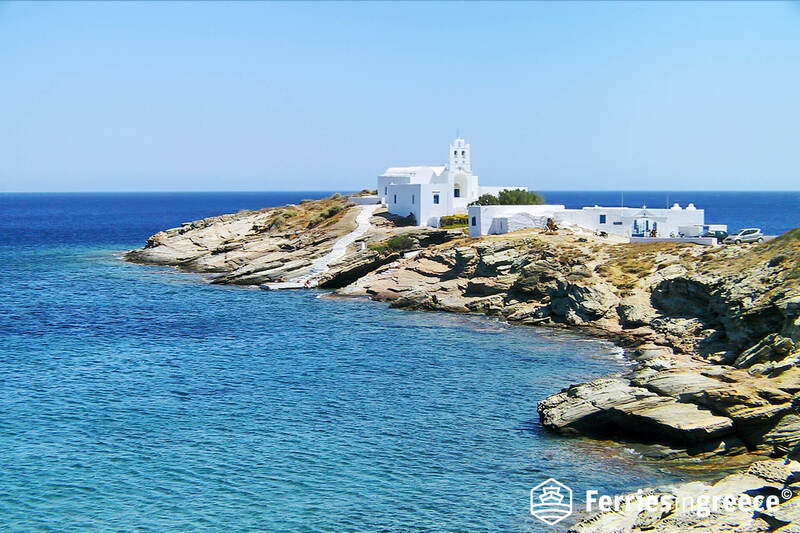 Sifnos has a beautiful Cycladic architecture and is famous for its yummy food, breathtaking natural landscapes and has some of the best beaches you’ve ever seen! It just ticks all the boxes when it comes to dreamy Greece holidays! 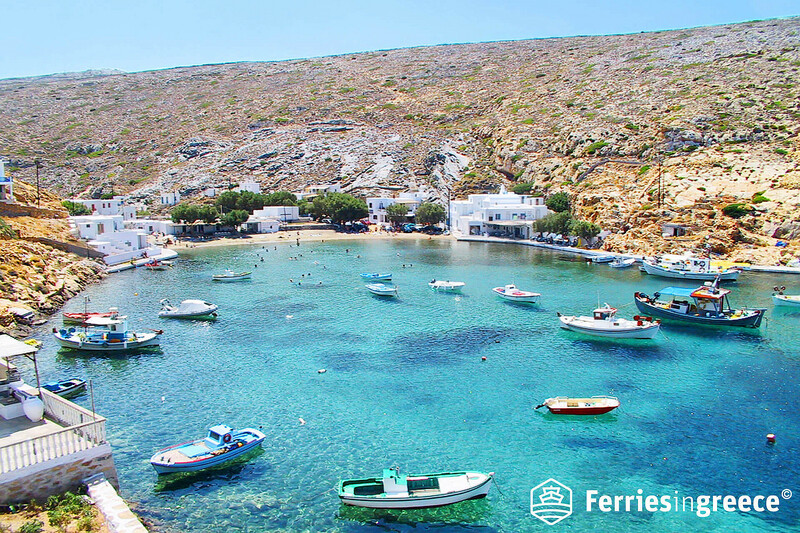 Are you ready to fall in love with Sifnos, too? Apollonia is the capital of the island. 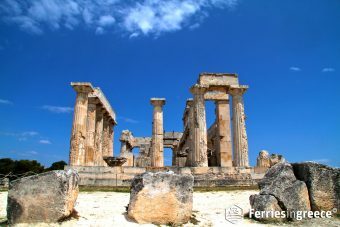 As its name indicates, it is a town dedicated to the ancient Greek god Apollo. 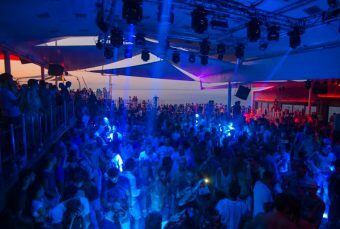 Apollonia is not only the main town of the island, but also a cosmopolitan meeting point. Strolling around Apollonia, you’ll find many restaurants, bars and traditional taverns. It’s the right place to feel the island’s vibe! In its narrow paved roads you’ll also find many jewellery shops and fashion boutiques. Don’t miss to visit the elegant jewellery boutiques and make a precious gift to yourself! 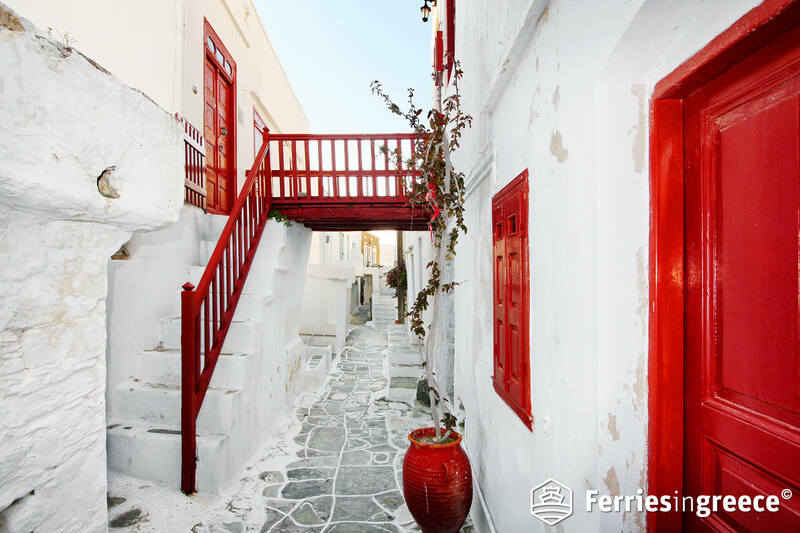 There’s no doubt you’ll find some great pieces, as Sifnos is famous for its handmade jewellery! 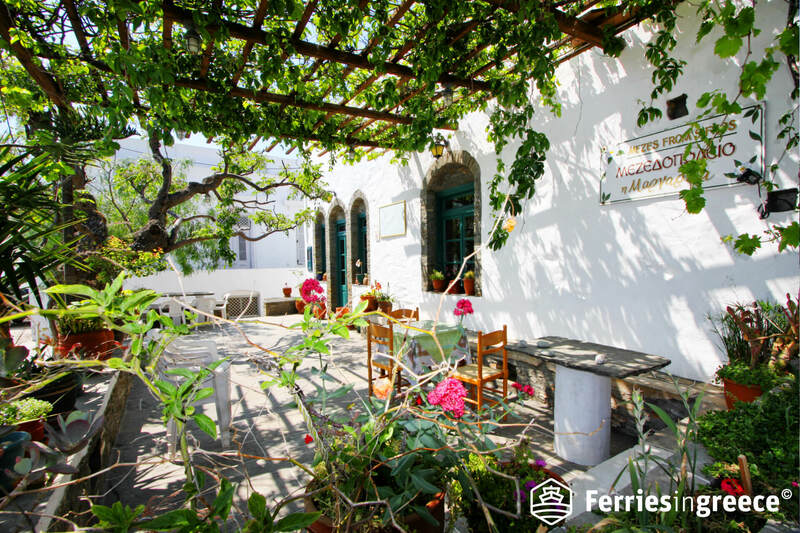 Tip: When in Apollonia, don’t miss to visit the Folklore Museum, at Iroon Square. Platis Gialos is one of the biggest and the most cosmopolitan Sifnos beaches! 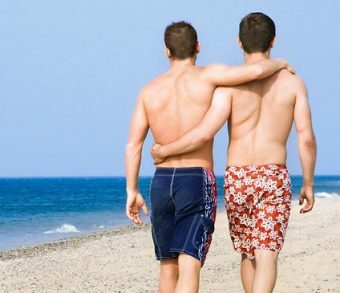 The most amazing thing about this beach is its sand, which is literally sparkling. Yes, you read that right! Honestly, it’s like walking on glitter. How cool is this? As for its waters, they are clean and emerald, ideal for swimming and underwater exploration! Diving into them is a magical experience! Platis Gialos is an organized beach with amazing restaurants, beach bars, cafeterias, a mini market and, of course, umbrellas and sunbeds. Artemonas is a picturesque little village 1.5 km away from Apollonia. 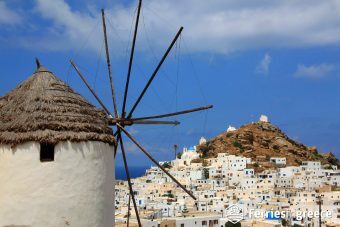 It is the perfect place to enjoy a panoramic view to the nearby Greek islands and the traditional settlements of Sifnos. The best time of the day to visit it is in the afternoon. Watching the lights of the sunset washing up the island is a unique experience! One of the things Artemonas is famous for is its traditional pastries and sweets! Seriously, the seductive smell of the freshly baked cinnamon cookies fills the streets of this picturesque village. Visit a traditional pastry shop and purchase a generous amount of cinnamon cookies and “amygdalota” (traditional marzipans) to bring back home with you. We bet they’ll be consumed way before leaving the island! Tip: There is a outdoor cinema in Artemonas, Cine Dragatsi, which hosts free screenings every August! Vathy is a long sandy beach on the southwestern side of the island. The best part of this beach is its seabed. Just imagine thick white sand creating a wavy relief under the azure water of the sea. You can see it with your eyes and feel it with your feet, while you’re into the sea. Simply gorgeous! The gulf inside which Vathy beach is nestled, is protected from strong winds, making this beach an ideal choice for all the weather conditions. Vathy is an organized beach with umbrellas, sunbeds, cafeterias and restaurants. Going to Sifnos is very simple! 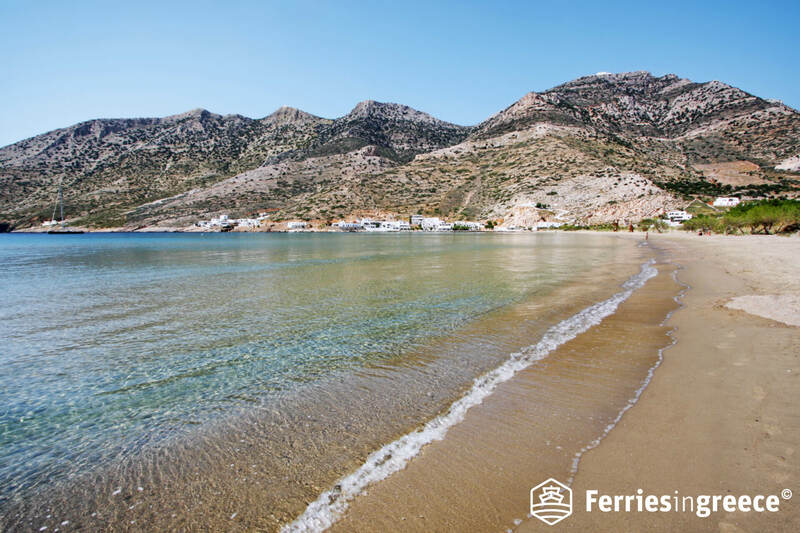 The only way to reach the island directly is to take one of the ferries to Sifnos, departing daily from Piraeus, the main port of Athens. Depending on the ferry and the route, the trip may last from 2 to 6 hours. 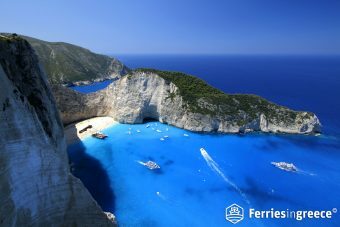 For example, the high speed ferries of Sea Jets cover the journey from Athens to Sifnos in 2h15min, while the normal ferries of Zante Ferries need 5h45min to do the same route. 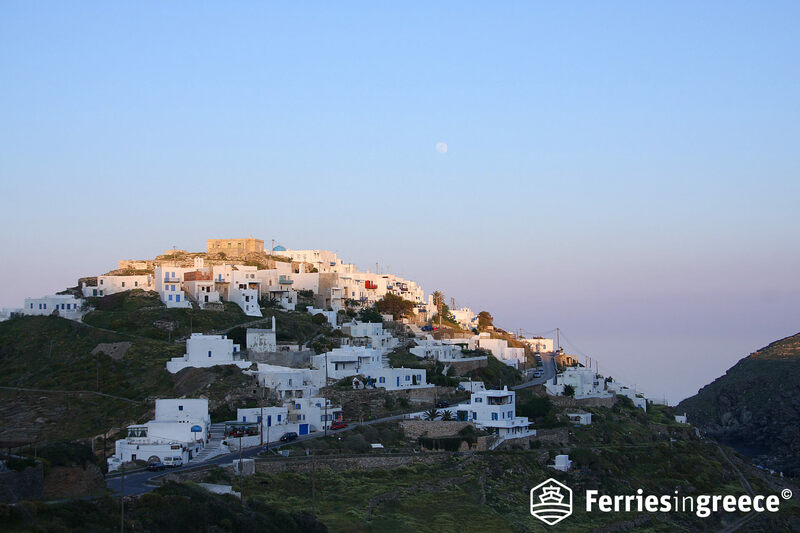 There are also daily and regular ferries to Sifnos from nearby islands, such as Milos, Serifos, Paros and more. 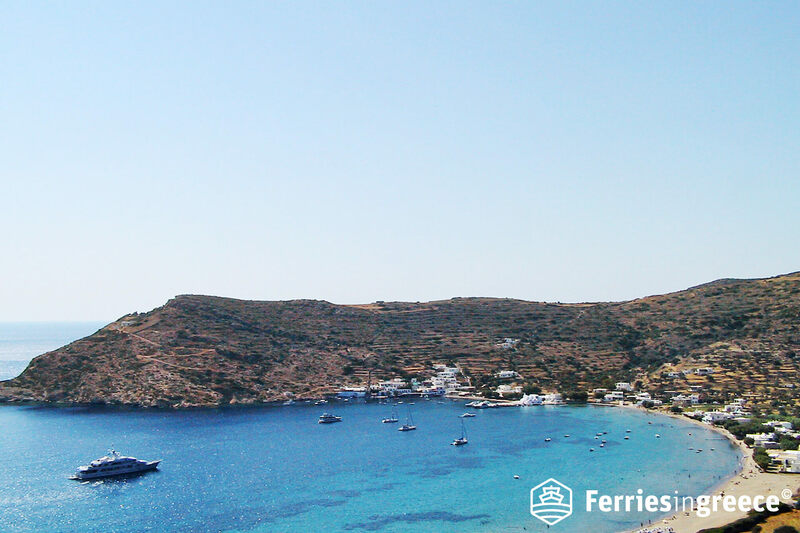 Another option is to fly to Milos or Paros, which both have airports, and then take the ferry to Sifnos. Kastro is a medieval settlement, on the eastern side of the island. Located on the top of a steep cliff, it offers a breathtaking view to the sea! This settlement was first inhabited in prehistoric times and is build on the ancient capital of Sifnos. Honestly, Kastro is like an open museum, as there are plenty of places for sightseeing. Arcades, narrow paved roads, coats of arms on the houses’ entrances, ancient pillars, roman sarcophagus and byzantine churches will travel you back in time. Make a stroll on the paved road around the settlement and visit the traditional little church “Eptamartiros”. It’s the ideal spot to marvel an amazing view to the endless Aegean sea! Tip: In Kastro you’ll find the Archaeological Museum of Sifnos. Visit it to see beautiful ancient sculptures from Hellenistic and Archaic age. 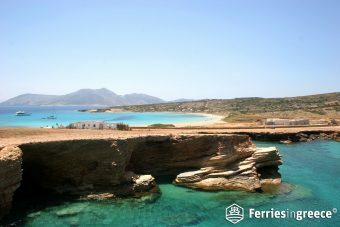 You’ll find Kamares beach at Kamares village, next to the main port of Sifnos. Despite its location, this sandy beach is very clean and has been awarded with a Blue Flag! Organized with umbrellas, sunbeds and beach bars, it’s an ideal beach to spend the whole day. Just laze by the sea, watch the boats drifting by and marvel the beautiful mountain view in frond of you. This beach is also perfect for kids, as the water is shallow, making it safe for all day long beach games! Don’t even get us started with the food in Sifnos! In Sifnos you’ll find yummy traditional cheeses, such as “Chloromanoura”, “Tirovoli”, “Ksinotiri” and “Manoura Gilomeni”. Don’t miss to bring them home with you! This is the trademark meat dish of Sifnos. Mastelo is lamb or kid, slow cooked on grapevines in a clay pot. Sifnos is known for its capper production, so capper salad is a must! It is a strong flavored dish, made of capper and onion. Yum! This is one of the most popular Sifnos dishes! 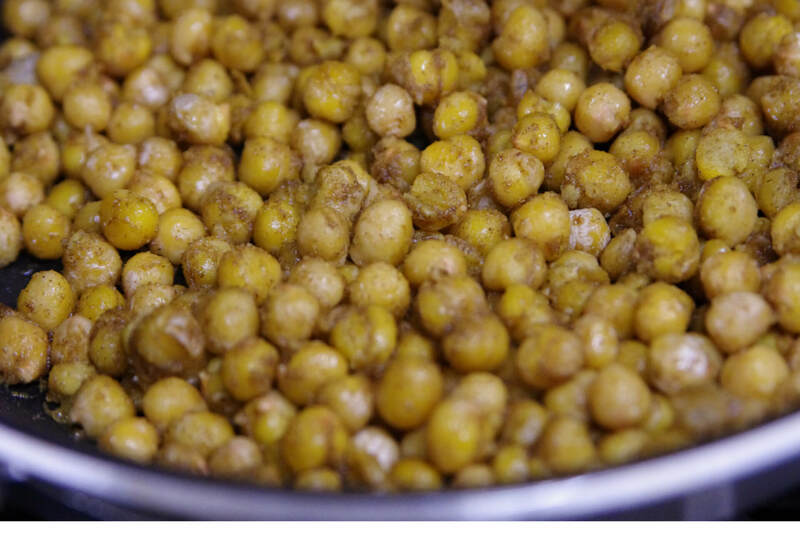 It is basically peas, slow cooked during the whole Saturday night in a wood-fired oven. They are taken out of the oven on Sunday morning and eaten for lunch. 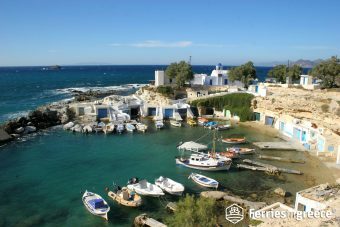 Kamares is a beautiful seaside village and the main port of the island. 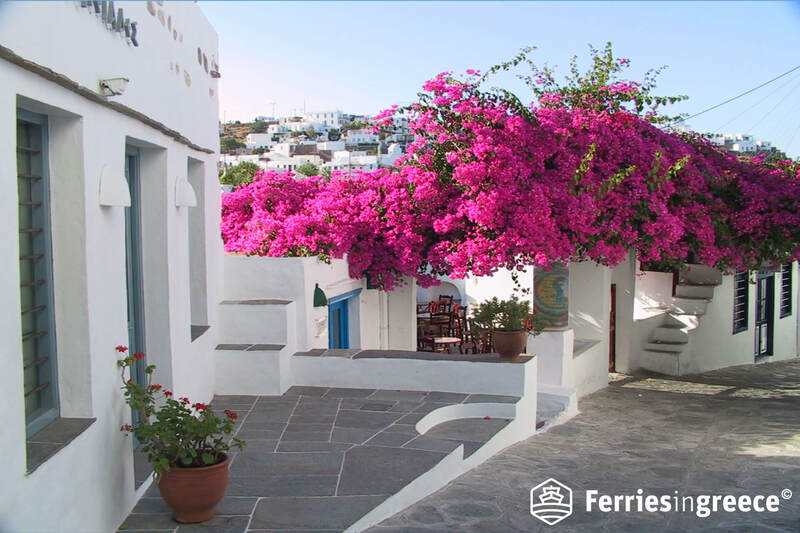 In this picturesque village you’ll find many Sifnos hotels, amenities, jewellery shops, pastry shops and restaurants. But the best part of Kamares, except for its beach, is it ceramic shops! Pottery is one of the reasons Sifnos is famous and Kamares is where you’ll find the best ceramic creations. Mugs, plates, tea cups, candlesticks and many more clay made sophisticated objects will definitely make your luggage heavier! Tip: Opposite to Kamares, there is Agia Marina settlement. It’s worth it to climb the 100 steps needed to reach Agia Marina monastery, which is the perfect spot to enjoy some enthralling sunset views! Located in the traditional fishing village Heronisos, this beach is one of the most picturesque beaches of the island. Surrounded by rocky cliffs, it boasts a breathtaking landscape, while the little boats on the sea will remind you of a summer painting. The water at this beach is emerald and shallow for many meters. It then becomes deeper, making underwater exploration a must thing to do! Heronisos is also organized with umbrellas, sunbeds, fish taverns and cafeterias. Panagia Chrisopigi monastery, which was built in the 17th century, is the trademark of Sifnos and one of its most beautiful sites. Located on a little cape, this beautiful whitewashed monastery is probably the most photographed spot in Sifnos. The best time of the day to visit this monastery is in the afternoon. Watching the sunset from Chrisopigi is an unforgettable experience! On the left side of Panagia Chrisopigi, there is Apokofto gulf. Nestled in it, there is a beautiful beach worth visiting! Apokofto beach is ideal for those who like virgin natural beaches. This beach has sugar fine sand and crystal clear waters, perfect for swimming and underwater exploration. Also, keep your eyes peeled for the starfishes on the bottom of the sea! Well, the food in Sifnos is sooo good! No wonder why there are so many amazing restaurants in the island. The options are many, but here’s our shortlist! 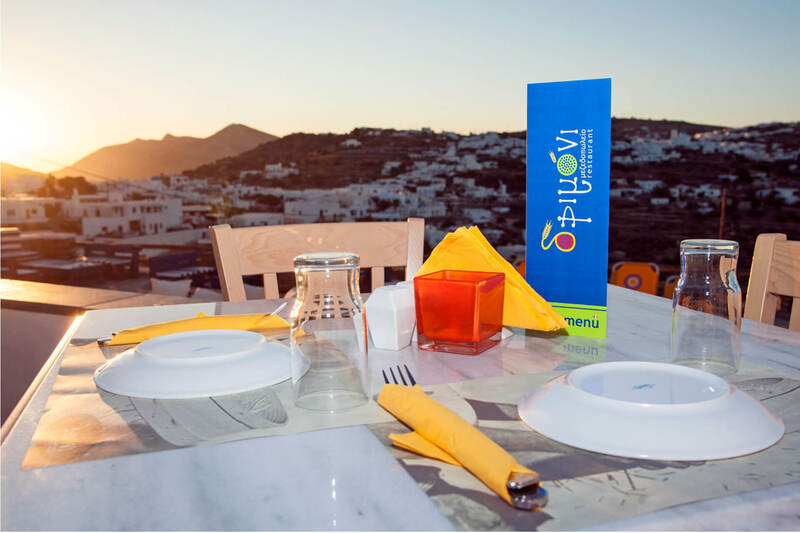 Located in Apollonia and having an amazing view to the the island and the sea, Drimoni is a top choice for a lunch or dinner in Sifnos. Must dishes: The Chef’s potatoes, the pork tenderloin and the chicken linguine. Meropi is the perfect choice for fish, seafood and local dishes on a perfect location, right by the sea. Must dishes: The “Mastelo”, the fried calamari and the fried zucchinis. At the seaside Omega 3 fish bar, you’ll taste the most yummy gourmet fish dishes and creative flavor combinations. Must dishes: The marinated octopus, the “tarama” mousse and the “magiatiko” tiradito. Located on the main street of Apollonia, Okialos is an amazing place to taste delicious local dishes with an amazing view. Must dishes: The “mastelo”, the shrimp risotto and the “revithada”. Serving dishes inspired by Asia Minor and Smyrna and having a fantastic view, Absinthe is the absolute gastronomic experience in Kamares. Must dishes: The mango tartar, the tomahawk steak and the cheesecake with homemade strawberry jam. At this traditional tavern, you’ll taste the best local dishes in a cozy environment, in the heart of Apollonia. Must dishes: The mushrooms with haloumi, the “oftes” baked potatoes and the zucchini balls. All in all, Sifnos is a magical place and there are way more than 12 reasons you should definitely put in your bucket list! 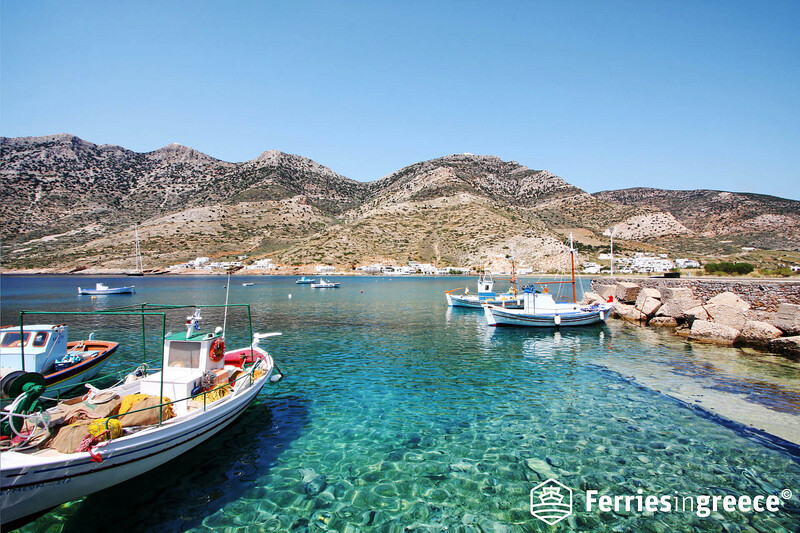 So, go ahead, start planning your holidays to Sifnos and book your ferry tickets to Sifnos.